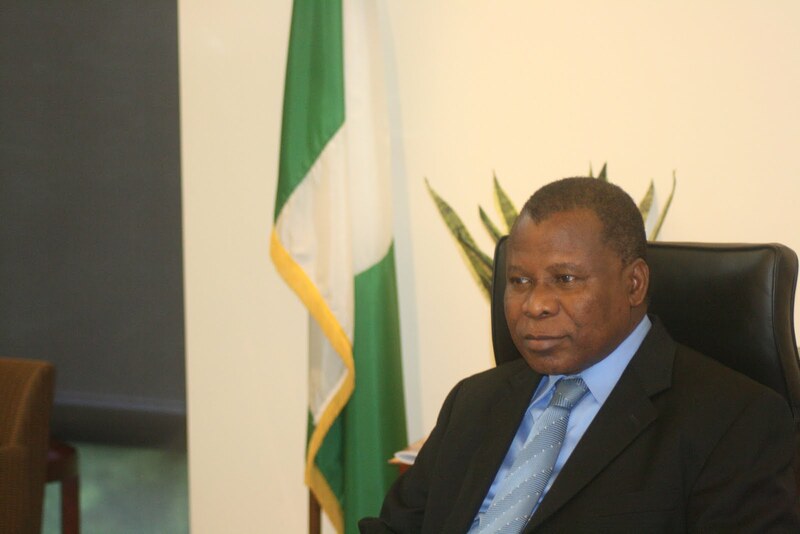 Late Ambassador Adebowale Ibidapo Adefuye has been described as a seasoned diplomat whose death will be felt around the world having served across borders during his distinguished career. In his condolence message on the death of the Nigerian ambassador to the United States, the former governor of Ogun State, Otunba Daniel expressed his deepest condolences on the sudden loss. “I was greatly saddened to hear the news of the passing of this seasoned diplomat and astute administrator. It is one personal loss to me having been very close to him during his life”. 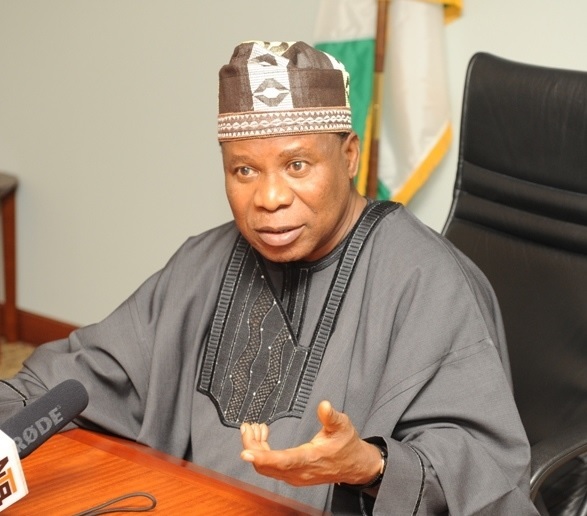 “Prior to his ambassadorial appointment, he was the pioneer Chairman of Gateway industrial & Petrochemical Institute (GIPI), a tertiary institution established in Oni, Ogun Waterside local goernment area of Ogun State, to take advantage of the Olokola Liquified Natural Gas (OKLNG) initiatives. 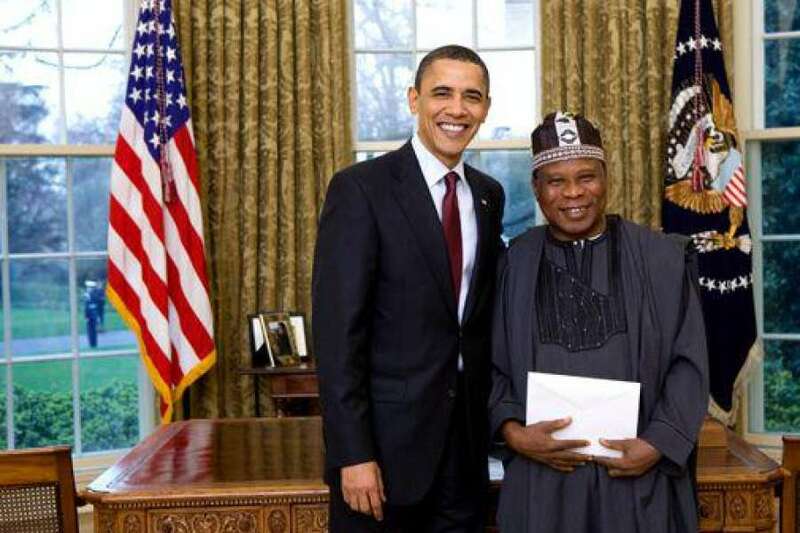 According to the Otunba Daniel, the late ambassador was an important diplomat who played a pivotal role in persuading the United States to remove Nigeria from “country of interest” terrorism watch list following the Umar Farouk Abdulmutallab saga. “He was a very gifted person endowed with wisdom, knowledge and was always ready to serve. He was also known for his frank disposition to issues and his advocacy for peace and justice which stood him out among his peers”. “No doubt, his loss will be felt around the world but we take solace in his legacies which will continue to inspire foreign affairs professionals”. “On behalf of my family, I offer my condolences and sympathies to the family, relatives and those who share in the grief of the loss of the great diplomat and ask God to grant him a peaceful rest and patience for his bereaved family to bear the loss”.